Do you hear what I hear? 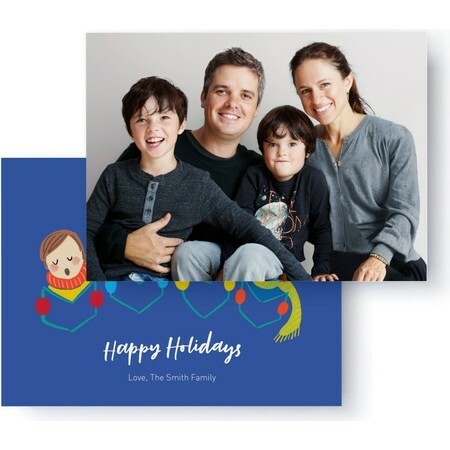 It’s just your holiday card singing extra wishes this season! 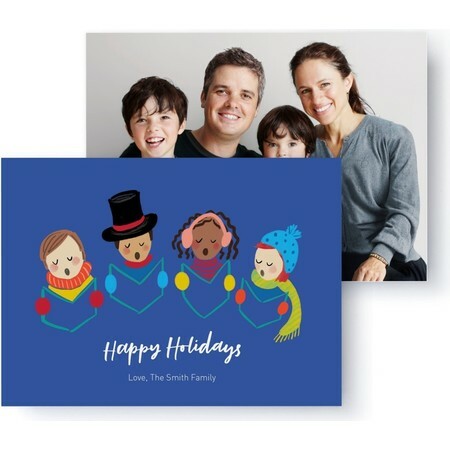 This card features a custom illustration by Rachel Joy and your family photo. After all, who doesn’t love a good ol’ caroling session.